Cul-de-sac N Boulder. 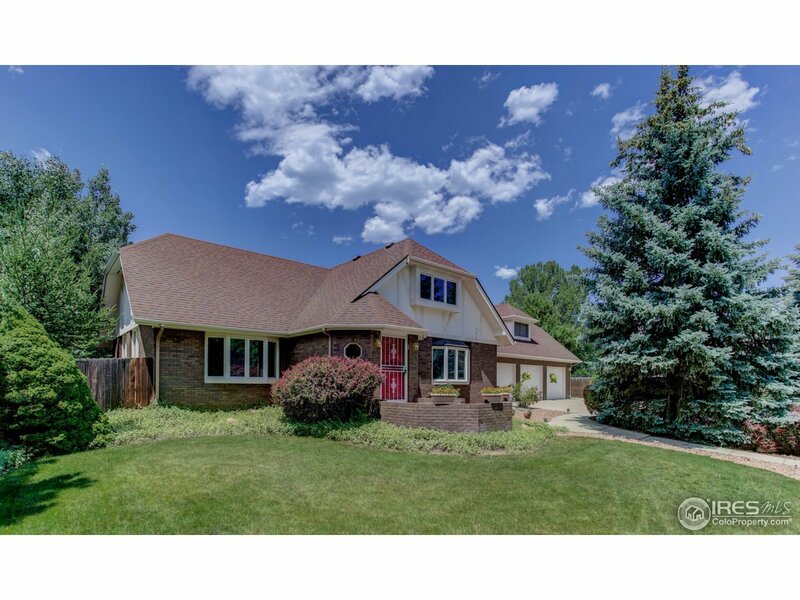 5 bdrm 3.5 ba, vltd ceilings, eat-in kit w/2nd fireplace, Main Flr Master, Formal dining rm, enclosed Sunrm. Upstairs 3 lg bdrms, balcony w/flatiron views. Finished Bsmt w/5th bdrm, rec rm & more. Great Outdoor Entertaining: 2 patios & deck nestled in mature landscape features 2 lg apple trees. 3 car gar PLUS RV pkng. Priced to sell: $265/total sf. Comp properties selling $360/total sf. Plus this has finished bsmt. Schools, parks, trails, bike paths & SwIm Club close.